UPDATED: Jan. 28, 2014 at 12:01 a.m. 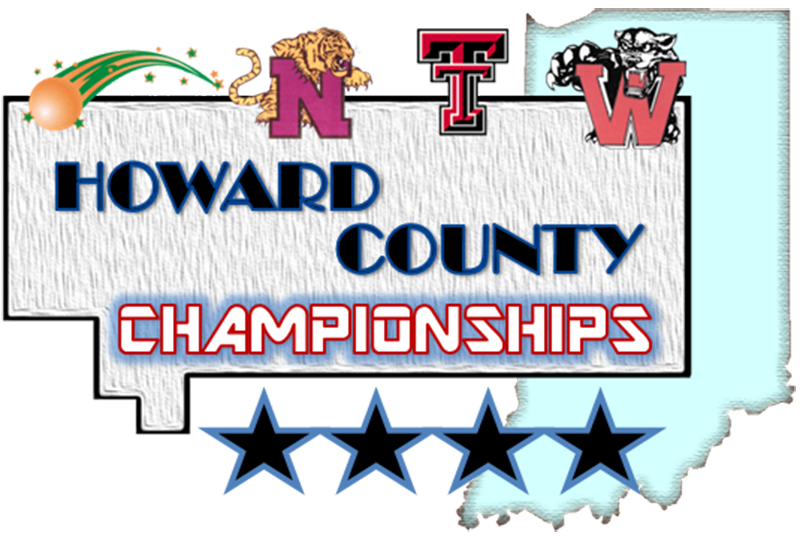 Both the boys and girls Howard County basketball tournaments have experienced delays due to winter weather. 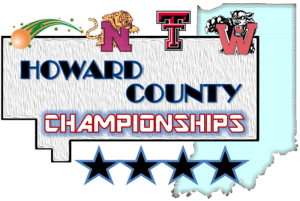 All varsity games are at Taylor High School unless otherwise noted; junior varsity games are at Taylor Middle School.